The old Daniella Reyes has been reborn. She’s been infused with the power of the ancient goddess! And ready to take on an evil religious cult that threatens to destroy her along with a few other innocent souls. She prepared herself for battle. She had an army of powerful white witches behind her, an ancient priestess and the blessings of a goddess. But would this be enough to go against one of the darkest and evil cults since David Koresh’s Branch Davidians. It's the start of a Zombie Apocalypse. George and his family did as instructed by their government, securing their home and await the day they will be saved. But their rations are running low and it would seem that no one is coming to help. 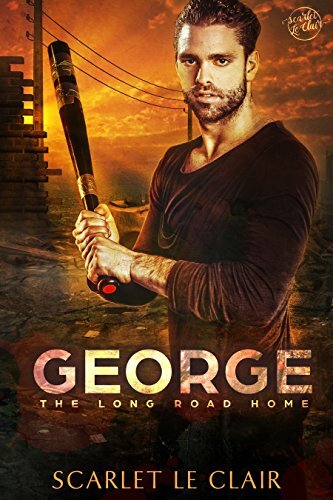 Desperate, George leaves his family and heads out to find supplies and hopefully someone to help him and his family. What was supposed to be a few hours of searching, ends up with him being held captive by a local gang leader by the name of Deacon. I see I'm in great company here. 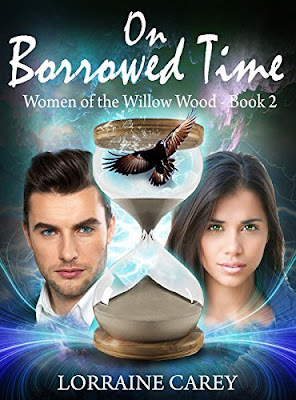 Thank you for putting On Borrowed Time in this feature. Great books to spotlight and share! I will share on my author page. 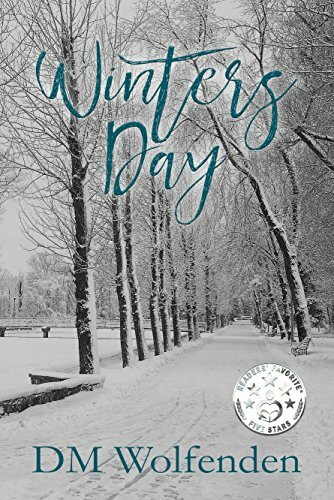 Excellent books in the spotlight! 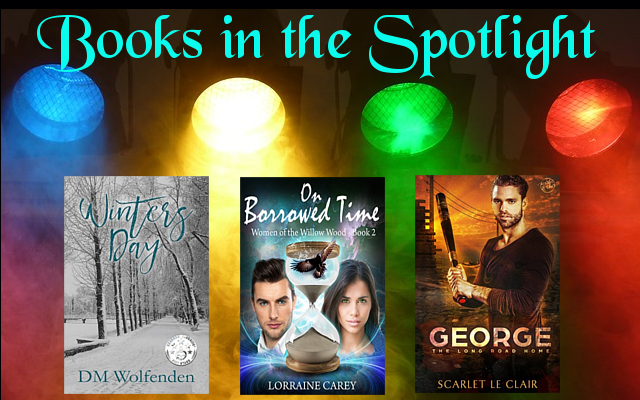 Today on #OurAuthorGang, we have three books in the spotlight, featuring authors D. M. Wolfendon, Scarlet Le Clair, and Lorraine Kolmacic Carey​. Romantic comedy, paranormal and zombies, oh my!! The #OurAuthorGang Saturday spotlight features a fabulous trio for fans of these popular genres. Stop by and check them out!! Romantic comedy, paranormal and zombies, oh my!! What a great selection of books!! Thank you all for sharing!